Here are links to some spiritual gift and personality tests I like. The more experience you get serving the Lord the more effective these test are. It is fun to study spiritual gifts and consider what your gift(s) might be. The topic lists from GotQuestions.org are helpful. The first four resources and free and the last two have a fee. Discover Your Spiritual Gifts – Spiritual Gifts Survey – lwcF_PDF_Discover_Your_Spiritual_Gifts.pdf. A discovery tool that provides you with a personalized analysis. Not a test, but a simple questionnaire giving you a profile of your God given spiritual gifts. Discovering and exercising your God-given spiritual gifts allows you to experience maximum fulfillment with minimum frustration in your Christian life and ministry. For that reason, we are pleased to introduce you to the nation\’s best-selling Spiritual Gifts Inventory! Based on the team- or task-oriented gifts, this questionnaire and analysis is provided for your personal use, FREE of any charge or obligation. click here for this Spiritual Gifts Analysis. This workbook identifies an individual’s personality style, D, I, S, or C by using a simple 24-question profile (takes only 7-minutes!) 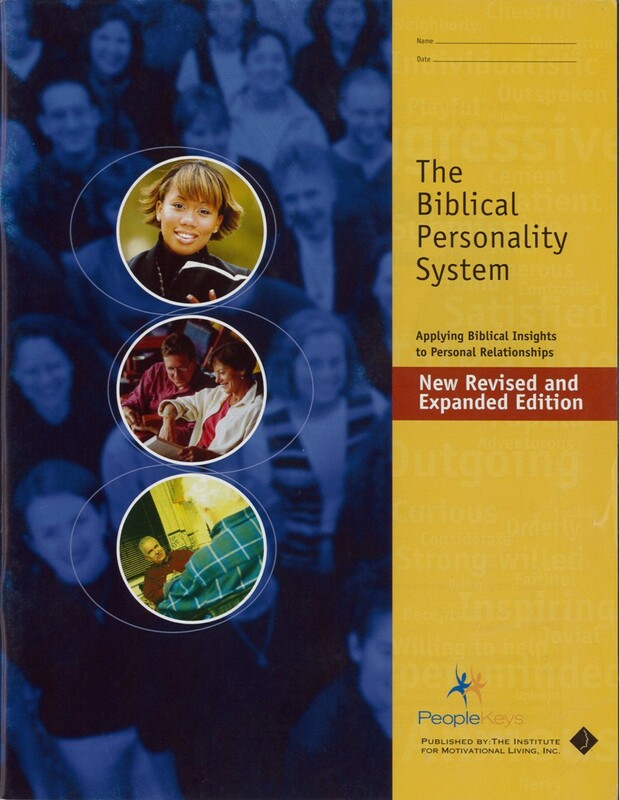 and helps provide understanding of the differences in people, provides a personal review of each individual’s strengths and limitations, gives Biblical characters associated with each personality style, and has an action plan to improve relationships. This profile utilizes three-graph analysis. Bringing the five elements (PLACE) together will put you on a path of not only HOW but WHERE to give your life away. And as you give your life away, remember, you will find it (Matthew 16:25)!